The summer is upon us and holiday season is here! For a lot of us this means the out of office is on, the holiday shopping completed and oh yes that dreaded packing has begun, because let’s face it, none of us have ever been accused of ‘under-packing’. Here at Stackers we understand the excitement and buzz of an annual summer holiday, but we also understand that before the sun, sea and sangria's comes endless holiday prepping and, in our case, packing, re-packing, culling half our suitcase and re-packing some more! To ease those pre-holiday strains, we’ve decided to put together a list of useful hacks that we have tried and tested ourselves. We’ve all heard of this nifty little space-saving trick of rolling your clothes instead of folding, but how many of us actually do it when it comes to packing your cases? Take it from us, it works! Not only will rolling your clothes help save space (and allow room for that extra outfit that you’ve been told you don’t need, but you definitely do) but it will also stop the creasing and lessen the chances of having to spend vital sunbathing time ironing. Extra little tip from us, roll your socks and underwear too and stuff them in one of your many pairs of shoes. 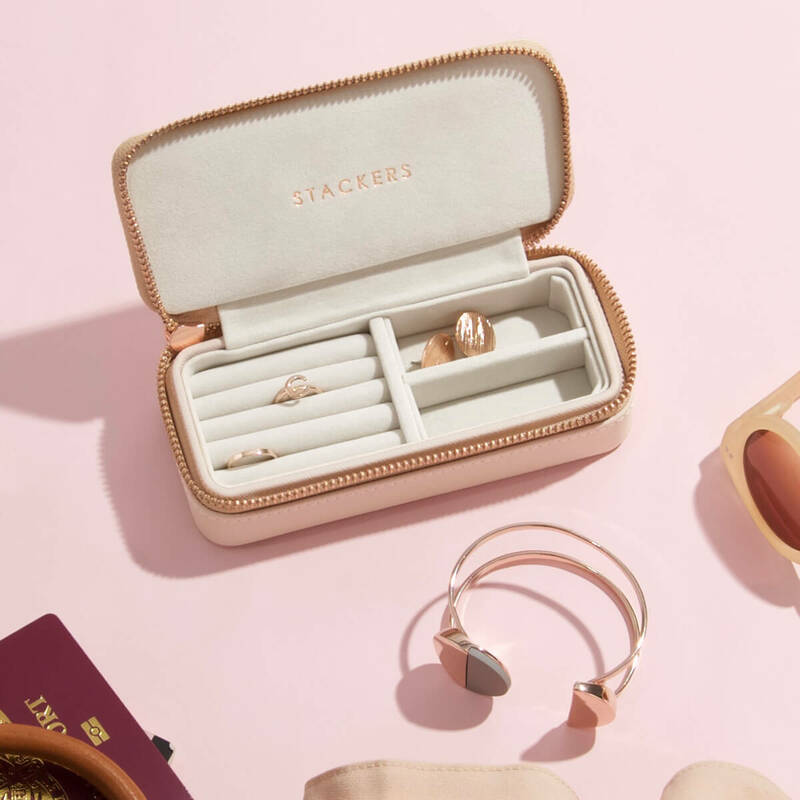 It can’t be denied that holiday jewellery is an essential part of our holiday packing, it can take any outfit from ordinary to chic in a shiny instance. However, getting our all-important jewellery to the other side damage-free and untangled is another story. Until now. 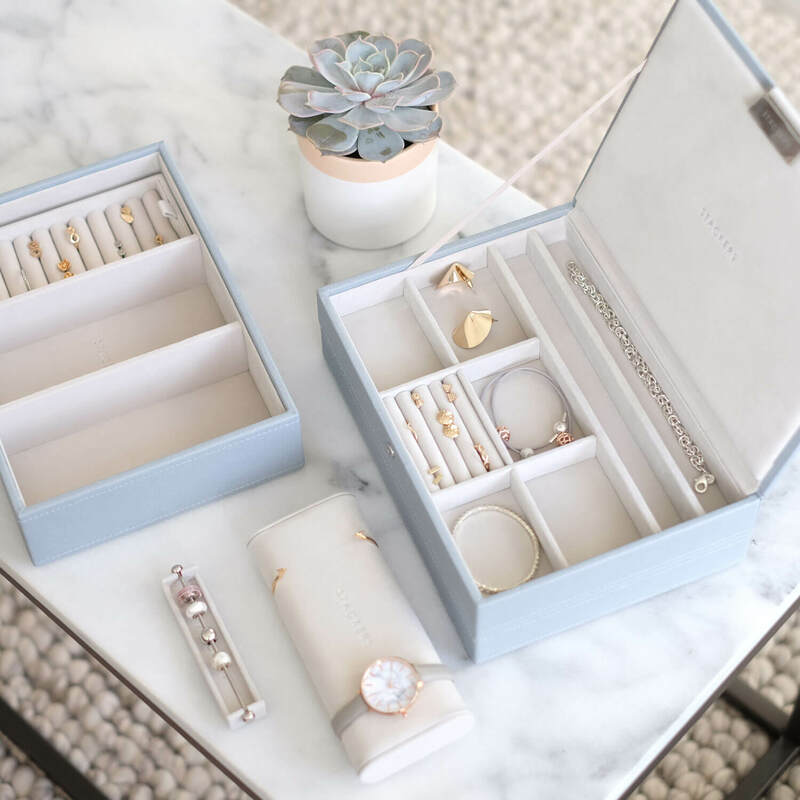 We’ve personally trialled our travel jewellery boxes and from Hong Kong to Palma they were ideal for keeping our jewellery safe and organised. No more lost earrings or incomplete outfits here. Another handy tip to maximise your clothing allowance is simple, ditch the books! No, we’re not encouraging less pool time reading or to stop immersing yourself in local chit chat with your translator in hand. We’re suggesting this can all be done from one device! In this tech-savvy world there’s no reason for novels, language translators or travel guides to be taking up valuable space in your suitcase, (not to mention weight limit) that’s what apps are for! 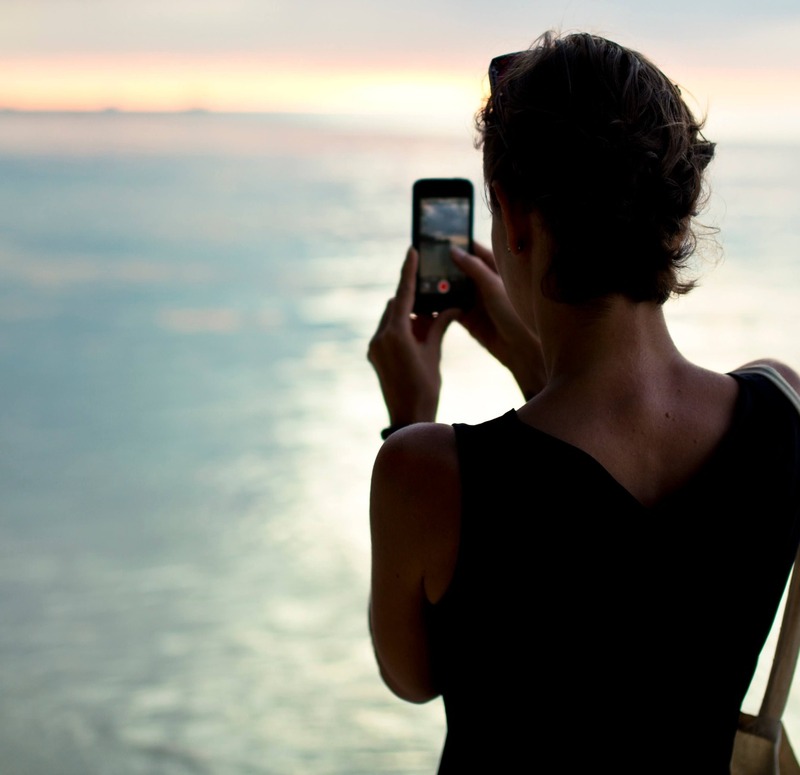 Check out some of our favourite apps for travelling below! XE currency – keep on top of your holiday budget by understanding what you’re spending. Google Translate – This app enables you to converse like a local (well almost), it also allows you to listen out loud to translations and star phrases for offline use! TripAdvisor – The one-stop shop for all our travel enquires, from finding the best restaurants and beaches, to the easiest ways to travel around cities. 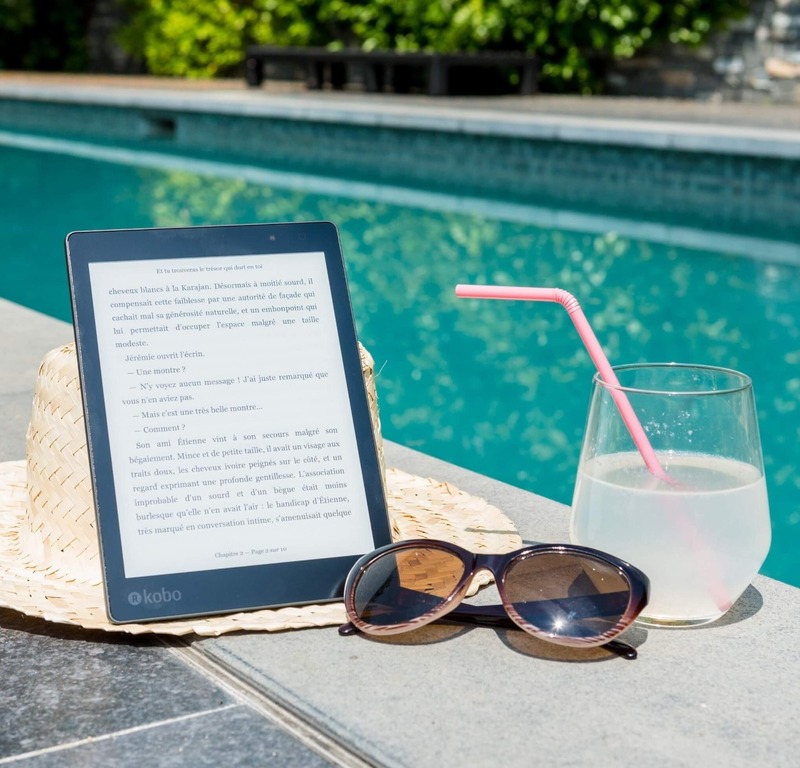 Kindle – Perhaps the most popular reading app out there and there’s no wonder why, Kindle allows you to have thousands of novels and magazines at your fingertips in a single device! 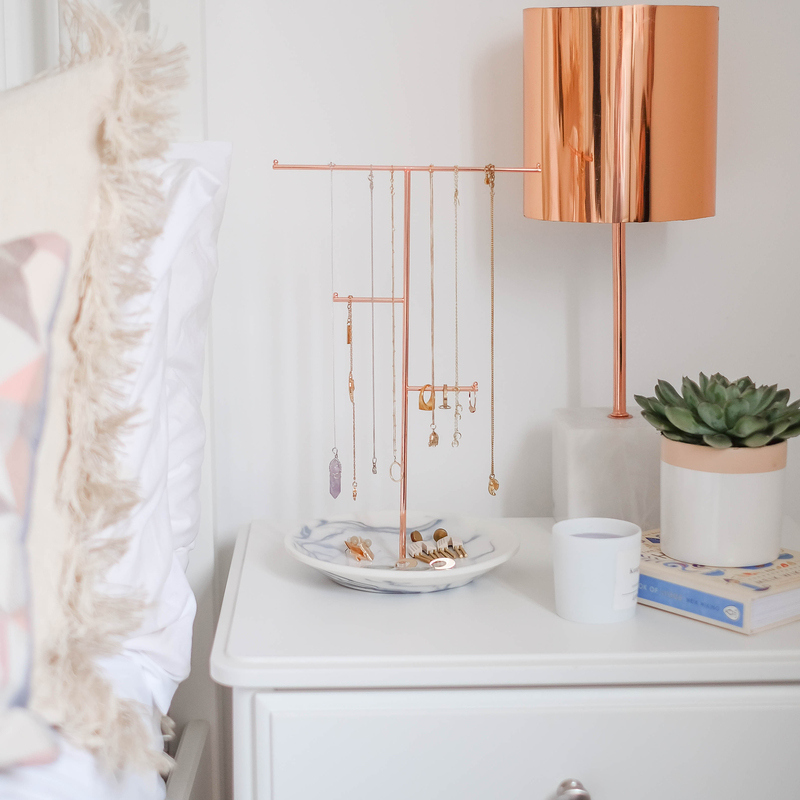 Readly – If it’s just glossies you’re after then Readly is the app for you! You can read all your favourite monthlies with one simple subscription and it can also be used over multiple devices. Great for the environment too! Invest in a decent portable charger, from our experience this is one of the most important tips! Our phones aren’t just for calling and messaging nowadays, they are our way of booking taxis, finding the perfect rooftop restaurant and most importantly snapping that insta-worthy shot! There is nothing worse than finding a picturesque beach only to get our phones out and see that dreaded red charging light! Portable chargers are quite simply life-savers! Handy tip from us to you, make sure its charged before you leave the hotel! Last but certainly not least, avoid that sinking feeling when asked ‘got the passports?’ as you’re fleeing the taxi at the airport, bags and neck support in hand. 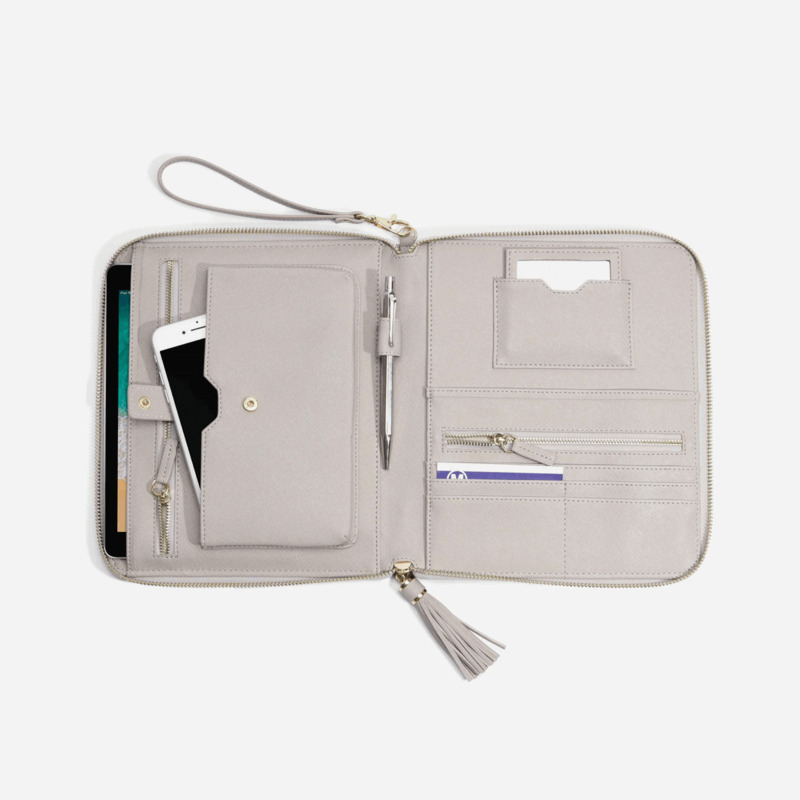 Our handy yet super cute clutch is designed with style AND practicality in mind! 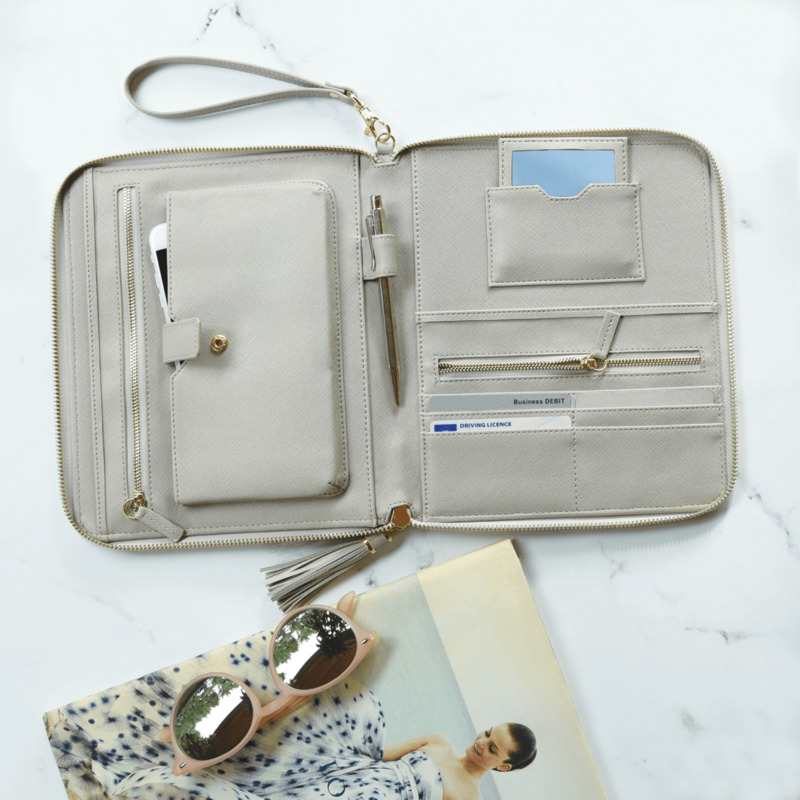 With spaces to keep your necessary holiday documents, passports, fiddly travel currency and vital lippy, it’ll become your travel best friend in no time! 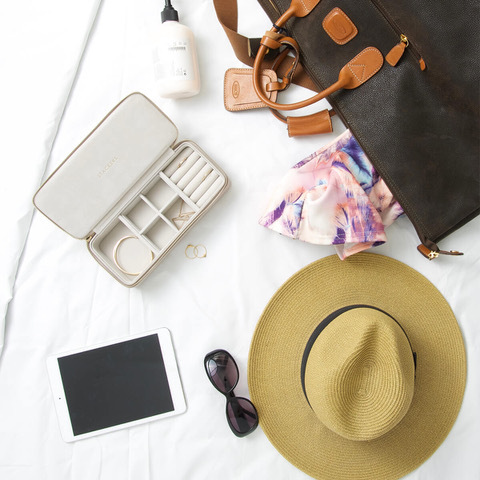 We hope you like our travel hacks for a stress-free summer get away! If you have any travel hacks of our own, we’d love to hear them! You can share them on our Facebook page.